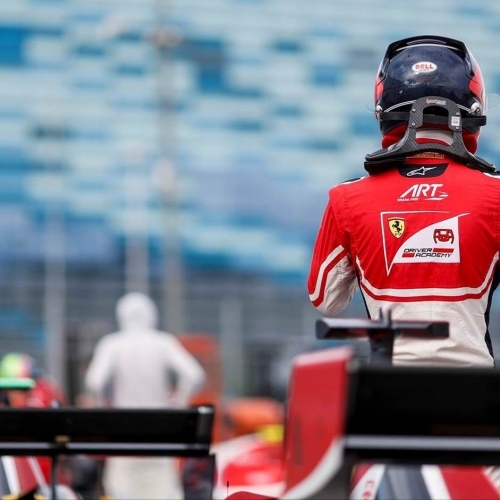 Ferrari Junior Callum Ilott experienced his most challenging GP3 Series weekend in Russia after car issues left the Brit third in the title standings with one round to go. Ilott’s first visit to the former Olympic venue began with a qualifying session scheduled at sunset. In spite of the fading light adding another dimension to the session, Ilott quickly got to grips with the new track. 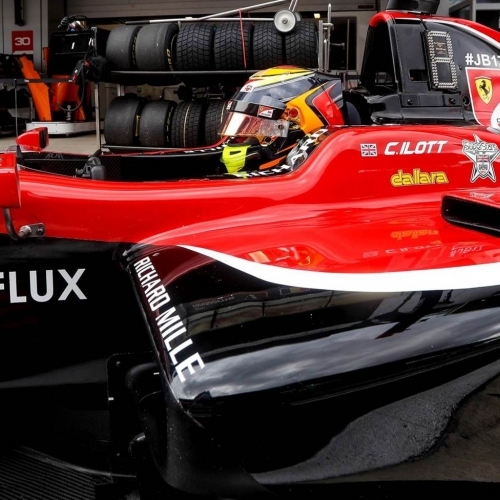 When the poleman's time was subsequently discounted for exceeding track limits, Ilott took up a front row slot in second. 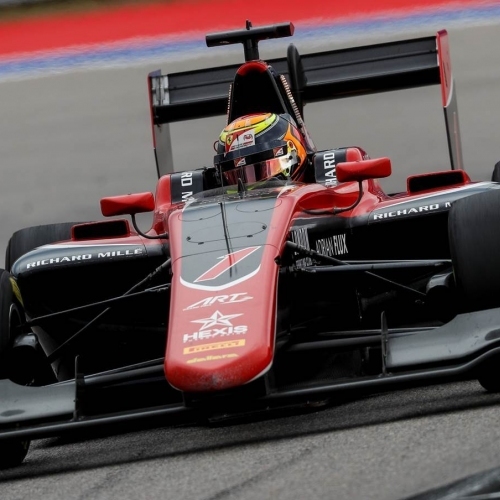 In Saturday morning’s opening encounter, Ilott’s strong getaway meant he drew alongside pole sitter Leo Pulcini on the long run down to Turn One. Squeezed toward the wall by the poleman, Ilott was forced to slow, allowing Giuliano Alesi to get past. Whilst others took the escape roads, Ilott boldly kept his foot firmly in on track over the next few corners to take back second position. After a difficult Saturday, Sunday was equally trying after Ilott was forced to pit mid-way through the race after the oil temperature on the car soared. 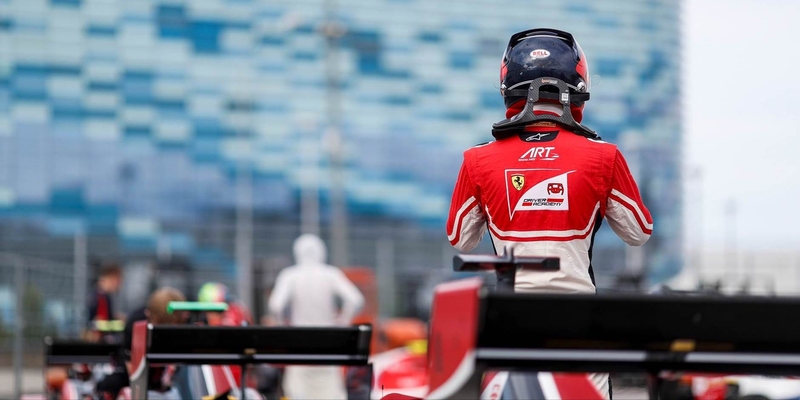 The GP3 Series will conclude at the Yas Marina track in Abu Dhabi on the 23rd November.